Last month I attended the FLOCK Presents event at Disneyland sponsored by the Disney Parks Moms Panel. The event was fantastic and we finished off the day at Splitsville in Downtown Disney. I’ve been to Splitsville in Florida, so I was thrilled to see the Downtown Disney location open up earlier this year. If you’re not familiar with Splitsville, it’s more than just your average bowling alley and bar. 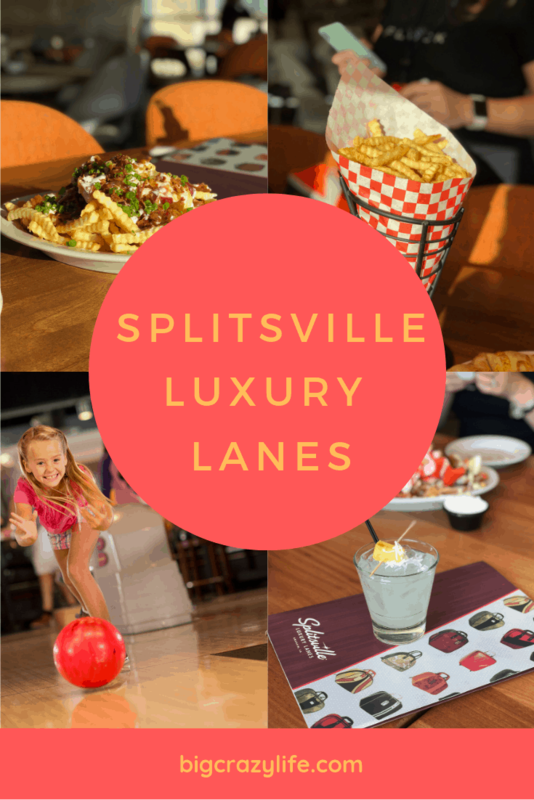 Splitsville is luxury lanes and offers upscale food and drink options. 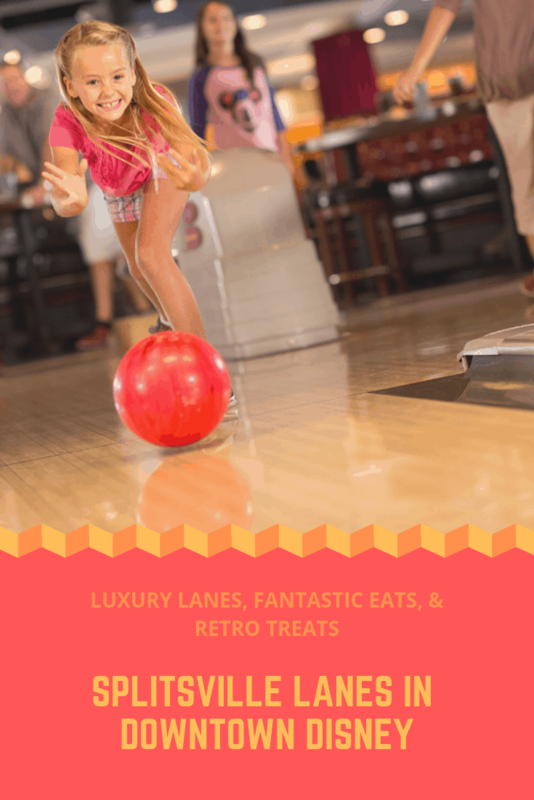 We enjoyed appetizers, drinks, and bowling in a fun setting in a beautiful space. 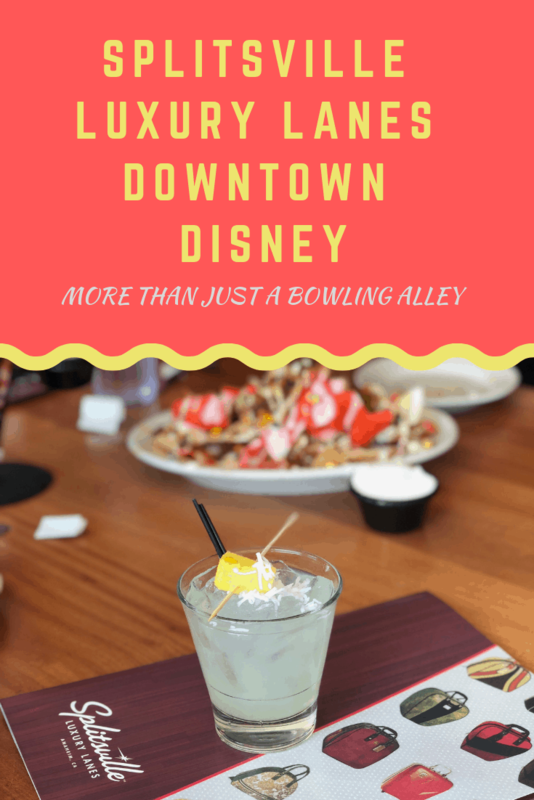 The Splitsville Downtown Disney location has outdoor seating, bowling lane seating, and an upstairs area that has the best of views of Downtown Disney and the Monorail speeding by. Space is so vast, it’s great especially if you are dining with a large group. After a long day in the park, Splitsville is a great place to unwind. They have a lot of fun specialty drinks and shareable appetizers to enjoy as you close out the night. Since Splitsville is located in Downtown Disney, you can enjoy going there anytime. Toys For All Ages: A JAKKS Pacific Toys Review Let's talk about our breasts.